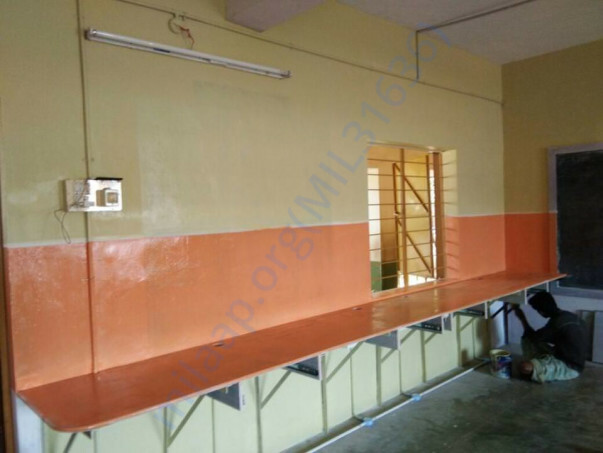 This is a government school in Lingapuram Village which is trying to get digital classrooms for their students. The school needs to set up some infrastructure on their own and the government will then provide with the digital equipment. 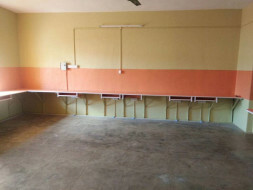 The school has managed to construct the computer room and related furniture infrastructure. They need Rs.1,10,000/- to complete the work for the classroom to function regularly. As shown in the photographs the rooms are ready. 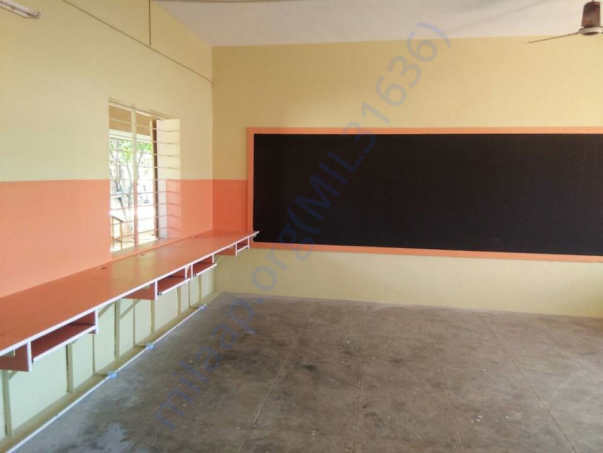 Once the funds are available the classroom should be functional in a months time. Kindly look into the same and help as it would contribute towards the betterment of the next generation of kids and improve their education.